FREE! 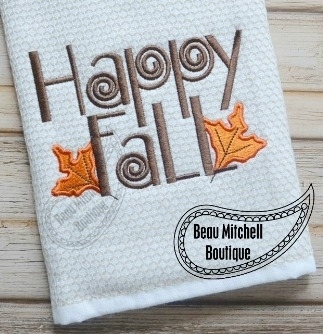 Happy Fall - 4 Sizes! 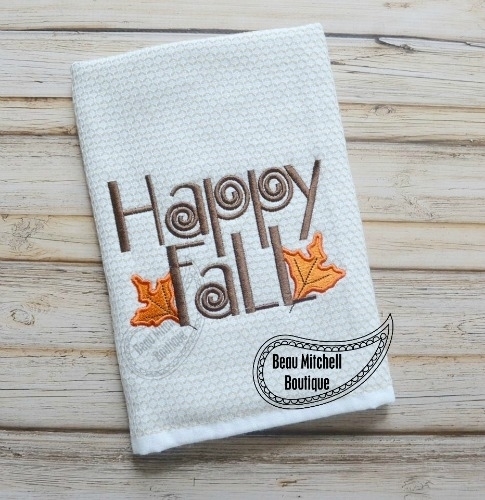 This fall design includes four sizes. 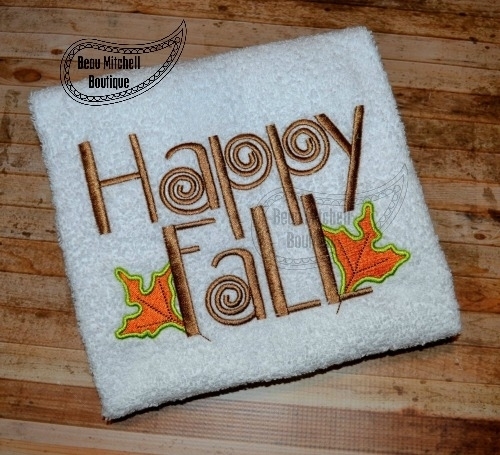 Wheelbarrow Pumpkins Applique - 4 Sizes! 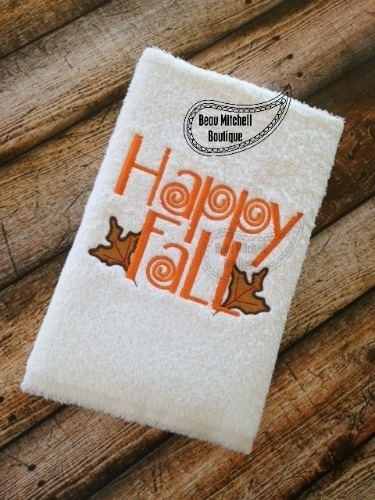 Fall Truck Applique - 5 Sizes! Finish Size 3.88" x 2.84"
Finish Size 6.68" x 4.89"
Finish Size 5.76" x 4.22"
Finish Size 7.51" x 5.37"